The RAS of NSW Youth Group run the State Final at the Sydney Royal Easter Show each year. Regional Young Farmer Challenges will be run by the RAS of NSW at the Sydney Royal Easter Show, prior to the state final. During this regional final, teams undergo theory based elements, as well as the practical challenge to assist with State Final handicapping. The four top-qualifying teams will progress through to the State final held at the Sydney Royal Easter Show. Local Young Farmer Challenges are open to be run by local show societies and Agricultural Societies Council representatives (ASC). Teams must win an event held at a local show to be eligible to compete in the regional and state finals. Any team that wins a local show is able to enter regional finals with places in the regional available on a first-come first-served basis. ACT run their Young Farmer Challenge at the Canberra Royal Show; the winner at Canberra Royal is invited to participate in the NSW regional finals held at Sydney Royal Easter Show. If they progress through to the State to National Finals, the team will represent NSW. The SA Next Gen Group work with Adelaide Show organisers and SA Rural Services to run the Young Farmer Challenge State Final at Adelaide Show. All aspects of the Young Farmer Challenge will be held at the Adelaide Show including any new aspects that may be included in the future (e.g. theory based component). The SA Next Gen Group will also aim to run the seven regional finals across the state each year in the seven different regions of South Australia. The shows who host the regional finals will change each year (as long as the local show Committee is capable of running the competition). Winning teams of the regional finals will qualify for the State Final at Adelaide Show. Local Young Farmer Challenges will be run at local shows by local show Committees with support from the SA Next Gen Group. In general, if the SA Next Group attends a local Show to assist in starting up the competition, the SA Next Gen Group should not need to return to that show to assist in future years unless a regional final competition is taking place. The Royal Agricultural Society of Victoria (RASV) is working with the Victorian Young Farmers (VYF) to develop and deliver the Young Farmer Challenge in Victoria. The RASV and VYF will collaborate to run the State final at the Royal Melbourne Show each year. The RASV and VYF have agreed that there will be three to four Regional Young Farmer Challenge finals across Victoria each year, with winning teams from the regional finals progressing to the State competition at the Royal Melbourne Show. VYF has agreed to run these three to four Regional Young Farmer Challenge finals; RASV is not a part of this. Young Farmer Challenges at a local level will be managed by the VYF, with local organisations/events, such as local shows and field days, encouraged to participate and host events. The Queensland Future Directions Committee (FDC) in consultation with the Queensland Chamber of Agricultural Societies (QCAS) Next Gen Committee have created their very popular State Young Farmer Challenge competition, held as part of the night-time main arena entertainment at the Brisbane Royal Show (EKKA). Local Young Farmer Challenge competitions are run in partnership with QCAS and FDC, and are enjoying widespread northern appreciation by participants and spectators alike at their local Shows across the State. By FDC members joining forces with QCAS, it provides an opportune time to meet, engage and establish greater bonds between the two groups. The Western Australian State Final will be run by the Royal Agricultural Society of Western Australia (RASWA) Youth Advisory Council. Whilst RASWA will endeavor to run the Young Farmer Challenge at the Perth Royal Show, space availability will likely see the event being held out of show time on the Perth Showground or at another major agricultural show (such as Wagin and Dowerin Show). The RAS WA Youth Advisory Council may also run Regional Young Farmer Challenges Finals. Those teams that win at a regional level will progress to the State final. Local groups, particularly local agricultural shows, will be encouraged to hold Young Farmer Challenges. Winners of the local Young Farmer Challenges will gain entry into the Regional Finals. 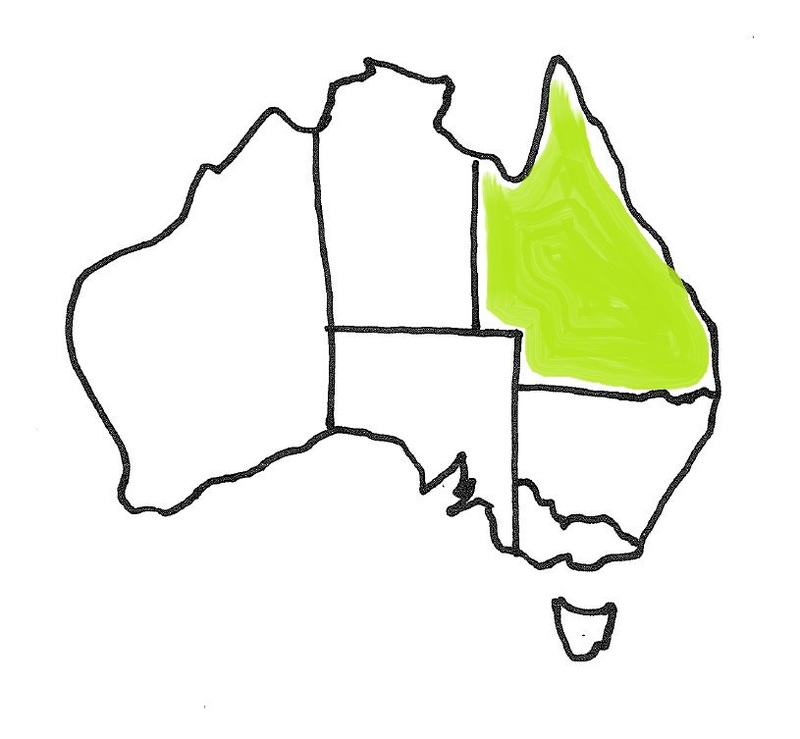 Tasmania & Northern territory are yet to compete in the state structure. Contact the representatives to discuss holding a Young Farmer Challenge in your local area.